Daniel Sickles (1819-1914) was a New York politician and controversial Union general during the American Civil War (1861-65). Prior to the war, Sickles had been tried, and acquitted, of killing his wife’s lover, becoming the first person to successfully use temporary insanity as legal defense. 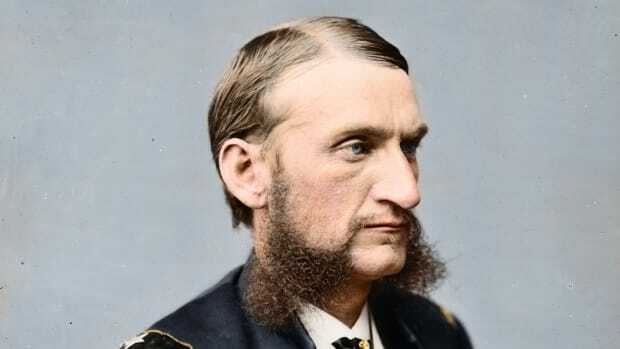 A political apointee, and not a military general, Sickles’ combat career ended after his disatrous performance at the Battle of Gettysburg, during which he disobeyed the orders of his commanding officer, Union Maj. George Meade. 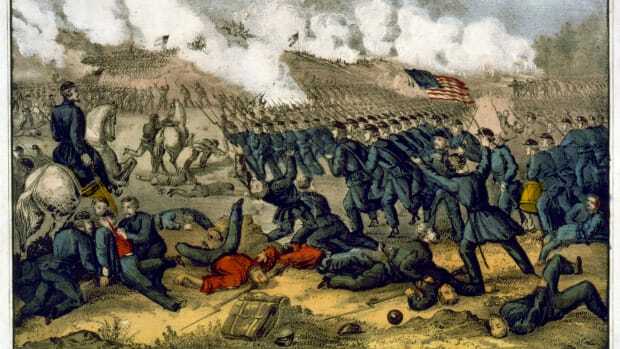 Sickles insubordination rled to the near destruction of his corps and a severe wound that required the amputation of his right leg. After the war, Sickles served as a U.S. diplomat, congressman and federal official overseeing Reconstruction. Daniel Edgar Sickles, (born Oct. 20, 1825, New York, N.Y., U.S.—died May 3, 1914, New York), American politician, soldier, and diplomat remembered for acquiring the land for Central Park in New York City. He was also the first person in the United States acquitted of murder on the grounds of temporary insanity. Did you know? Union Gen. Daniel Sickles donated his right leg, amputated at the Battle of Gettysburg, to the Army Medical College in Washington, D.C. 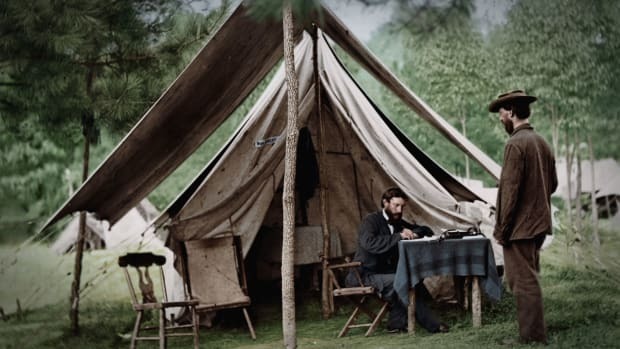 He reportedly visited the shattered bones annually, on the anniversary of his wounding. Sickles attended the University of the City of New York, later studied law, and in 1846 was admitted to the bar. 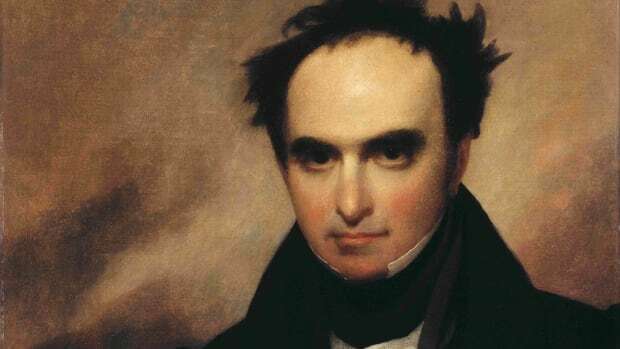 He immediately became active in the Democratic Party, and in 1847 he launched his long political career by winning a seat in the state legislature. In 1853 Sickles—then corporation counsel for the city of New York—acquired the land for Central Park. He resigned his post the same year to become secretary to the U.S. legation in London. Back in the United States in 1855, Sickles won consecutive terms in the New York state senate in 1856 and 1857 and then entered national politics, serving from 1857 to 1861 as a Democrat in the U.S. House of Representatives. On Feb. 27, 1859, Sickles shot and killed Philip Barton Key, who was the son of Francis Scott Key. 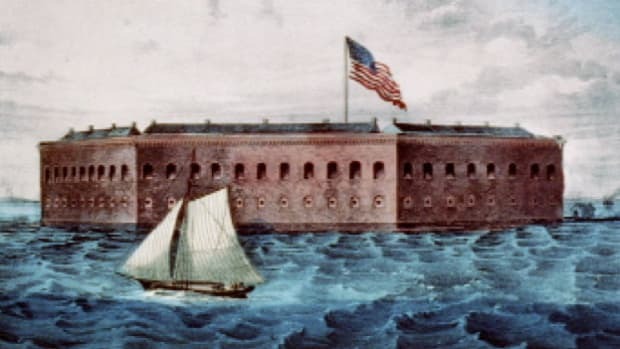 Sickles claimed temporary insanity (the first time that defense was used in the United States) arising from what he believed were Key’s amorous intentions toward his wife. Sickles was acquitted. 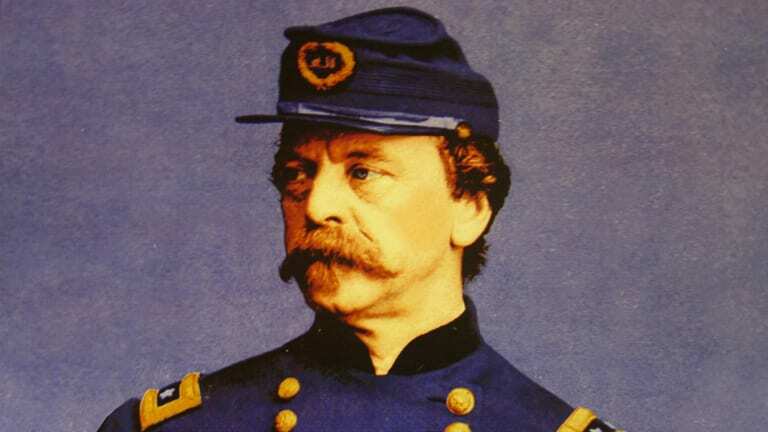 Sickles fought in the Civil War, rising from colonel to major general. 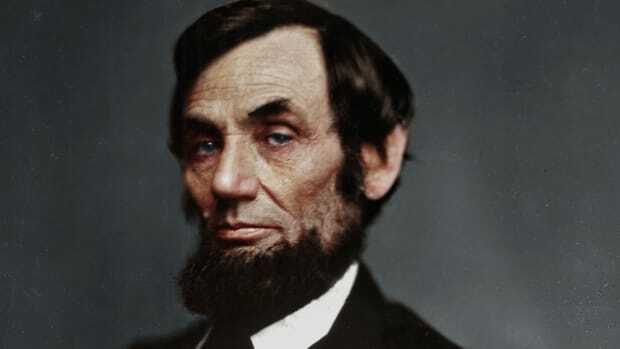 From 1865 to 1867 he was military governor of North and South Carolina, but his performance displeased President Andrew Johnson, and he was relieved in 1867. Two years later he retired from the Army. From 1869 to 1873 he served as U.S. minister to Spain. In 1893–95 Sickles served a final term in the U.S. House of Representatives, then retired from national politics after defeat in his try for reelection in 1896.